Below is a research case study of a man who was healthier at 85 years old than he was in his 70’s after receiving Chiropractic care! 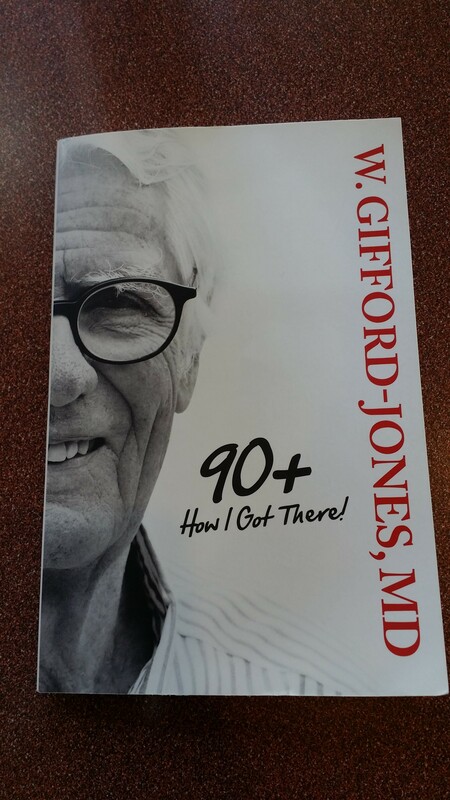 Also there are excerpts from a great book by Dr. Giff title 90+ How I Got There. 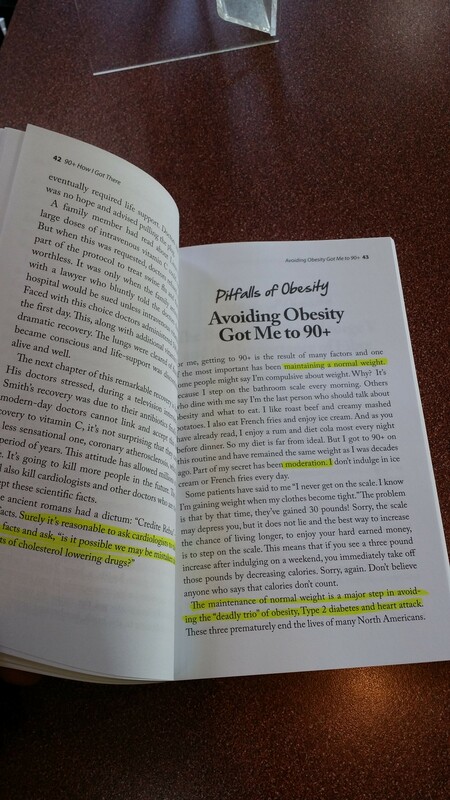 Read, be inspired, and do something to get yourself to 90 and beyond. -the elderly patient was adjusted with both activator chiropractic adjustments as well as manual adjustments reverred to as diversified adjustments. A Chiropractic patient of mine in Mississauga will often bring me newspaper clippings of stories that she thinks I will enjoy. The ones that I have enjoyed the most and look forward to are written by Doctor Gifford-Jones. When my patient came in one day with his new book, I immediately ordered one for myself. I am happy to share my favourite parts from the book below and encourage you learn from this common sense Doctor as you live towards 90 and beyond. By Dr. W. Gifford-Jones, M.D. “Doc Giff” focuses his best health advice from his life as a medical doctor and medical journalist. Making it to 90+ is no easy feat. Doc Giff is fortunate to share with us how he got there. I appreciate his writing and advice as it aligns with the common sense approach of chiropractic. This insight into the world of medicine, his ability to get to the point and his humor make his articles very worthwhile. I would encourage everyone that wants to live a longer more comfortable and active life to learn from the advice of Doc Giff. In this book he covers: The pitfalls of lifestyle, cardiovascular disease, obesity, surgery, depression, sexual behavior, radiation, exercise, infection and government bureaucracy.